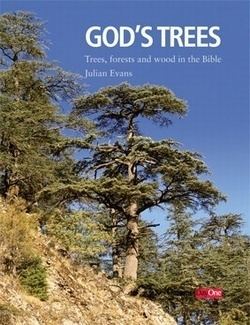 The first authoritative book to focus on trees, forests and wood in the Bible including their use and symbolism. What might Noah's Ark have been made of? Why was so much cedar imported by King Solomon for the temple, and what would have been so special? Where do frankincense and myrrh come from? What do we know about the wood of the cross of Christ or the ancient olive trees in Gethsemane? These and many other questions are addressed. 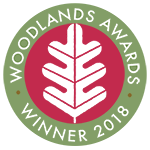 The book is written as an accessible commentary with a compendium providing additional details on the trees and larger woody shrubs described. 3 indices of of scriptural verses, species and subjects are also provided. As might be expected from the author's personal and career interests, the book provides a fascinating and informative read which is richly illustrated with colour photographs and original artwork. 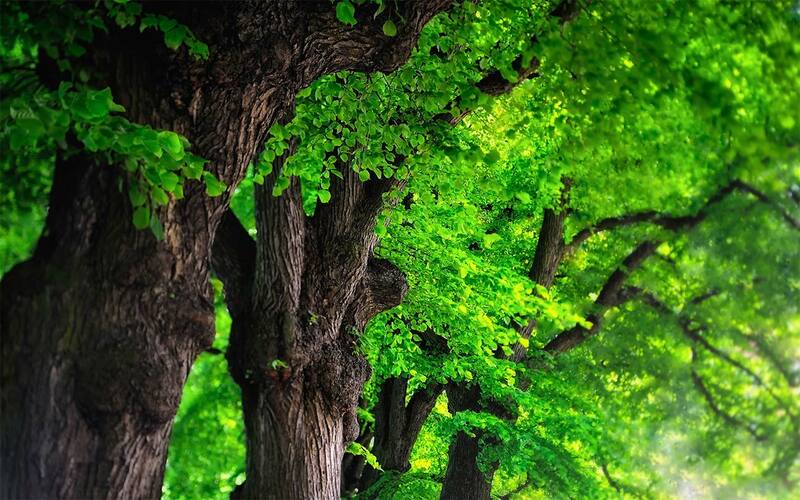 The author, formerly professor of forestry at Imperial College and chief research officer with the Forestry Commission, has written or edited many books on forestry and tree related subjects Currently he is President of Britain's professional forestry body, the Institute of Chartered Foresters. In 1997 he was awarded the OBE for services to forestry and the Third World.